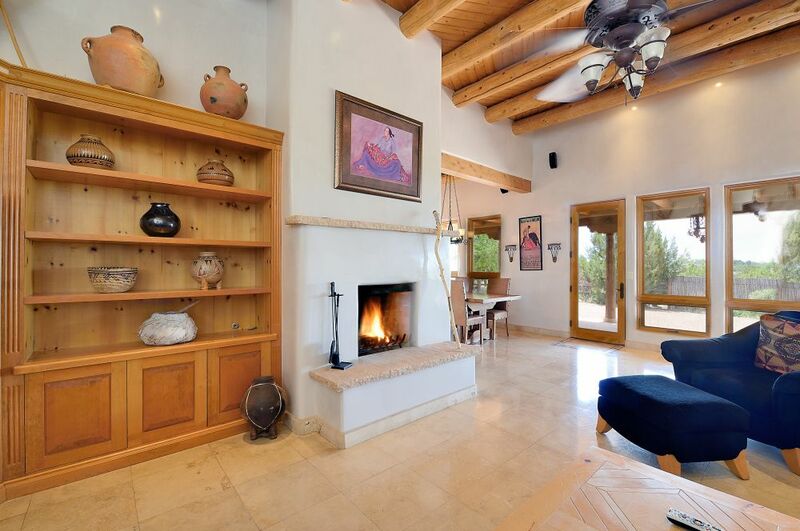 Classic Santa Fe style emanates from this elegant, impeccable home on 2.4 private acres in the desirable, gated community of Colinas Verdes. 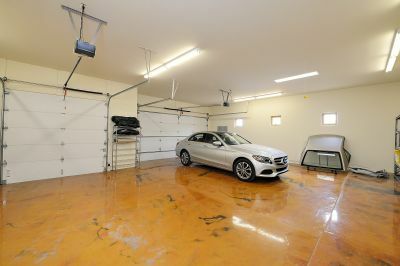 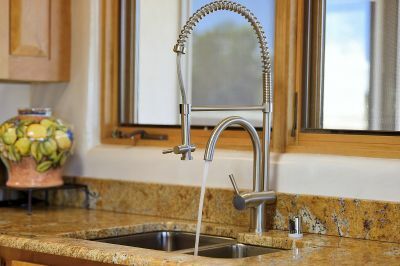 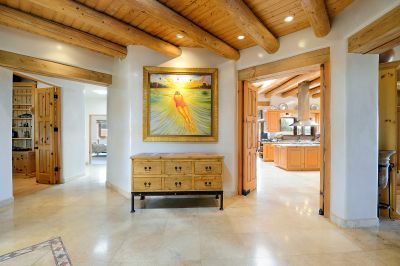 Ideally designed for entertaining, this home offers a spacious, light-filled kitchen that is every chef&apos;s dream - equipped with abundant prep space and storage, top-of-the-line appliances, breakfast bar and large dining area. A 1000 + square foot portal with outdoor kiva showcases spectacular views. 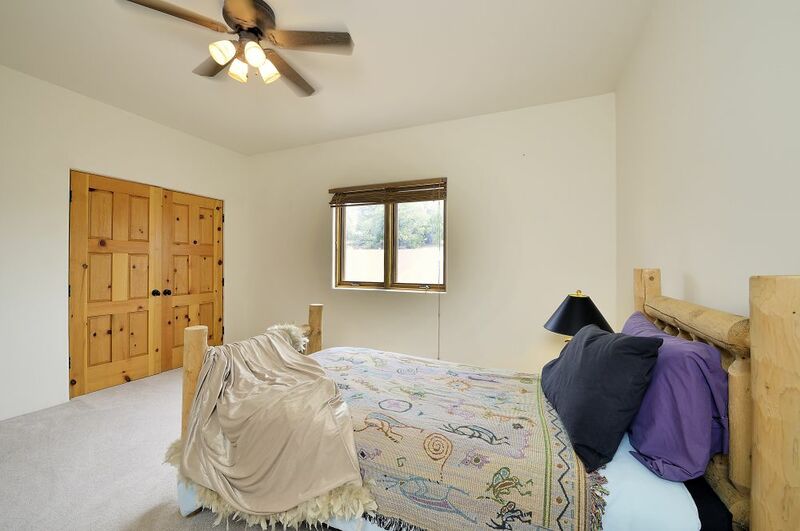 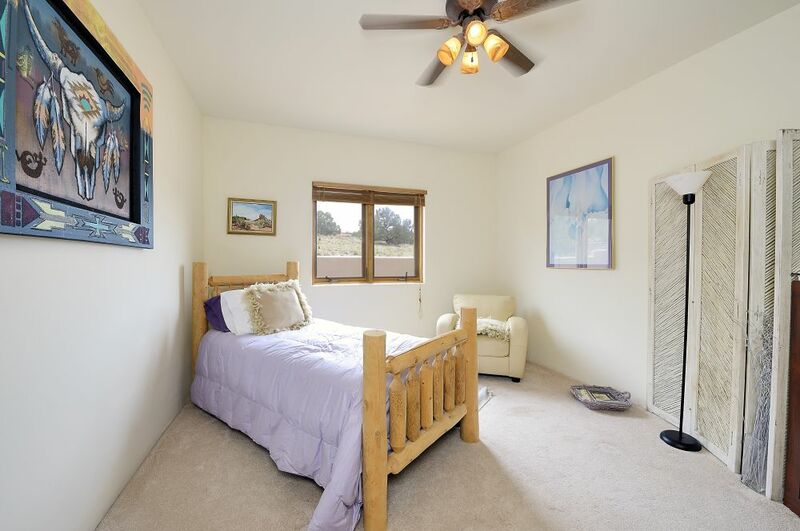 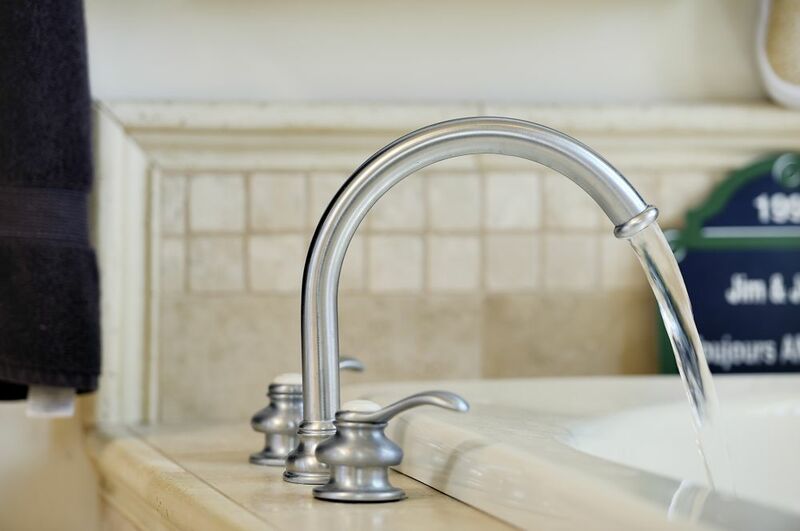 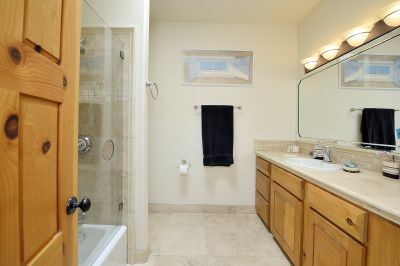 The master retreat is enhanced by a large closet and dressing area and a relaxing spa-like bath. 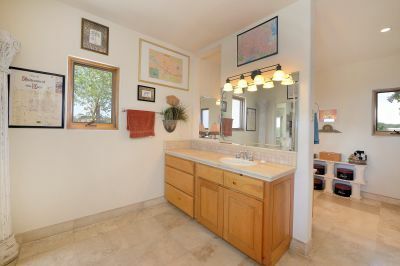 Some of this home&apos;s special features include: a neutral palette, travertine floors and tile, built-in-bookcases and shelving, diamond plaster walls, vigas, beautiful tongue and groove ceilings, hardwood doors, nichos, radiant floor heat, and attached 3 car garage with finished floor and unusually low HOA fees (only $600 per year). 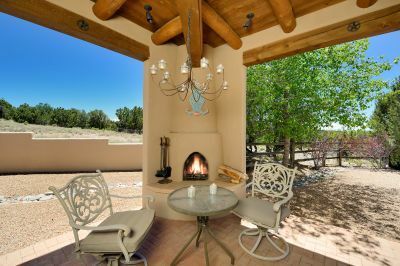 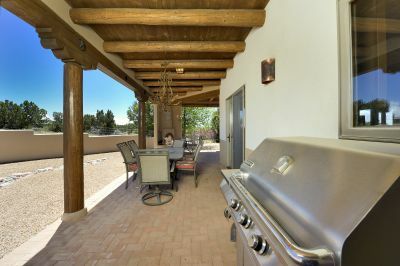 A social membership at the prestigious equestrian and golf Club at Las Campanas is also available with a transfer fee (listing broker will provide details). 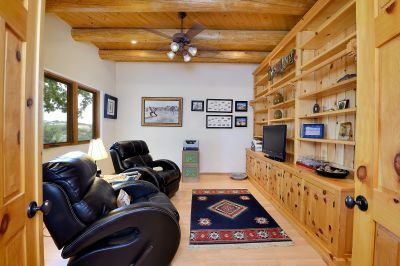 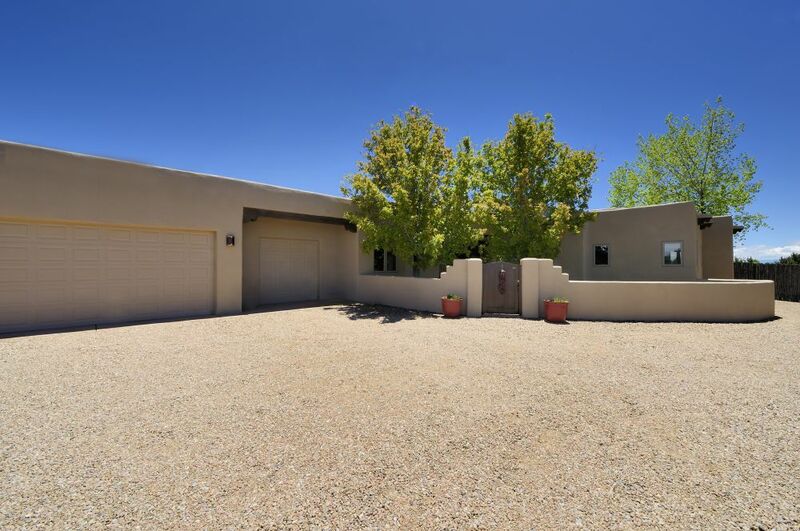 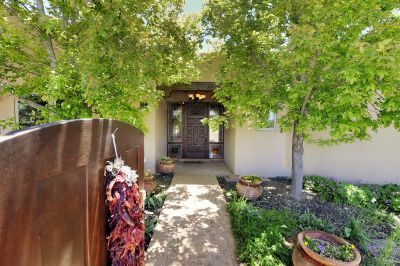 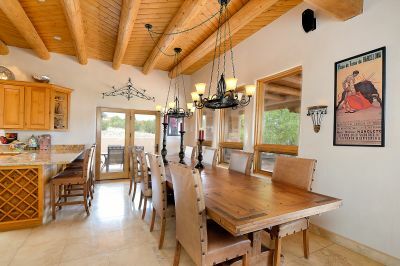 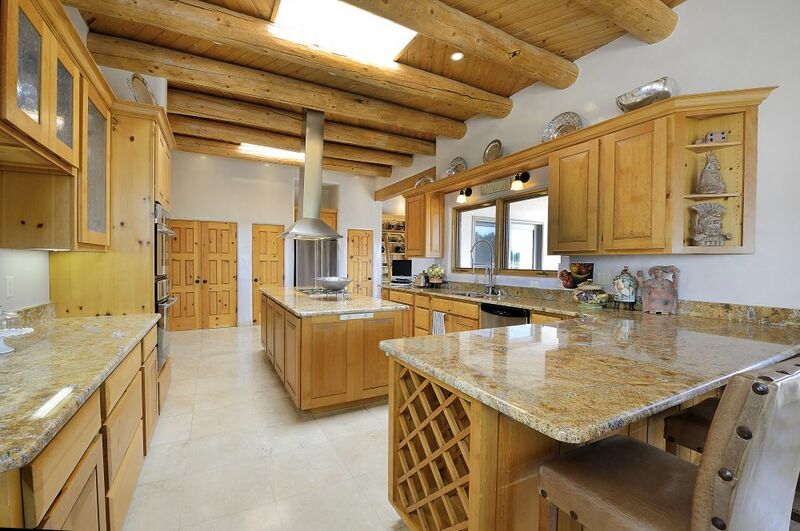 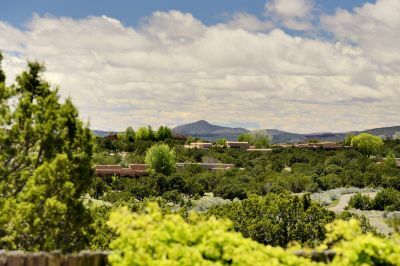 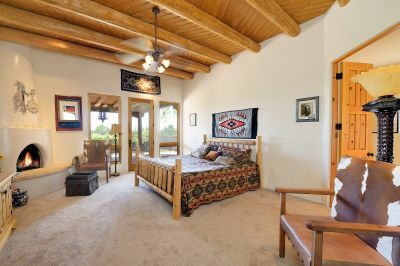 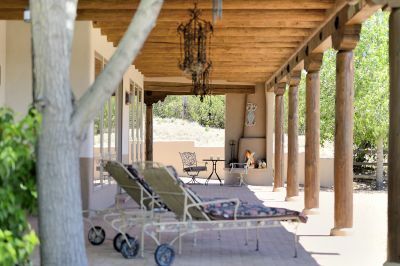 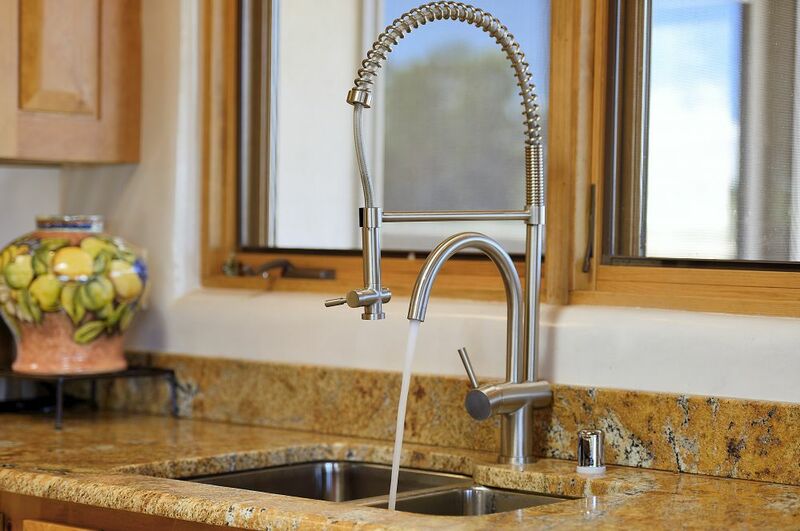 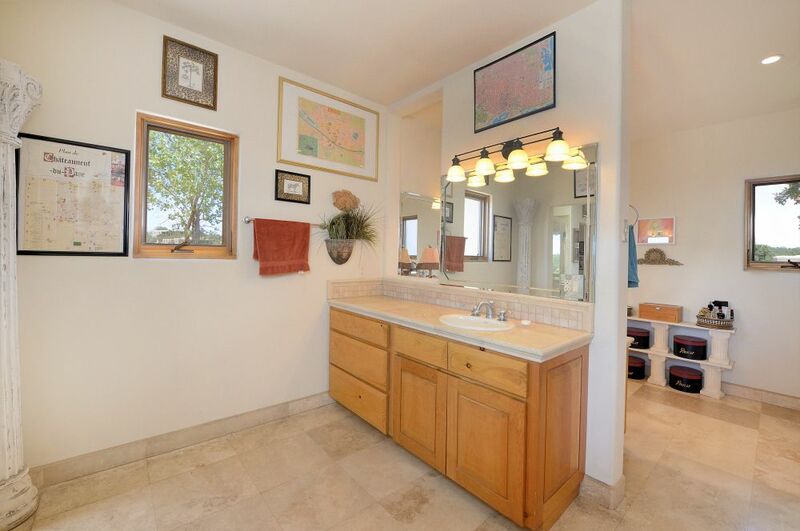 This impressive home truly epitomizes the best of Santa Fe Living.